“It’s a death-knell to the coastal communities,” read a statement issued by the Centre for Responsible Tourism, a Goa Church-backed NGO, on the Union Ministry of Environment and Forests' latest CRZ 2018 notification, demanding its immediate withdrawal. Backed by the Roman Catholic Church, the Centre also said the clauses in the notification were detrimental to coastal ecology and will displace local communities and affect biodiversity of coastal regions in the country, including Goa. "It (The Coastal Regulation Zone notification of 2018) is a planned erosion of the CRZ notification 2011. By reducing the CRZ area to a mere 50 meters from the hazard lines, it will create an environmental crisis and damage the fragile coastal ecology resulting in imminent floods. This notification does not protect the ecology and livelihood of the coastal inhabitants," read the statement. Permitting activities like reclamation of land for commercial activities, interference with sand dunes, large-scale recreation and drawing of ground water within the 200-500 metres from the high tide line that are "detrimental to the coastal ecology and displace the local communities and affect the bio-diversity,” the 2018 CRZ notifications, by sheer dint of willful dilution and reduction in protections given to the environment, will cause immense damage. Incidentally, over the last few decades, the Church in Goa has opposed several projects, including real estate ventures in the environmentally-fragile coastal regions of Goa, alleging haphazard development by successive governments. 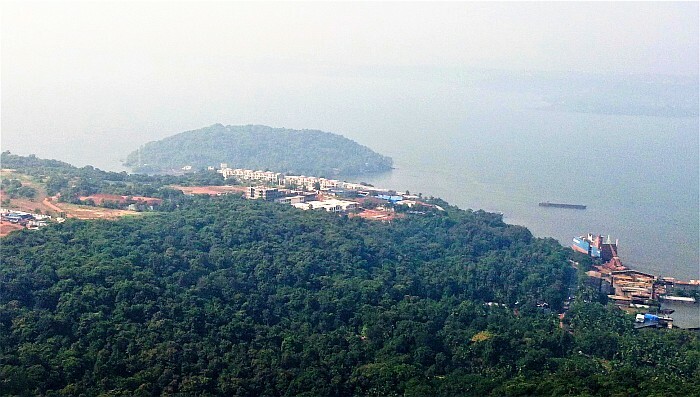 Concurrently, the National Green Tribunal (NGT), Principal Bench has granted an extension to the Goa government till 31 January 2019 to submit to the Union Ministry of Environment, Forest and Climate Change (MOEF&CC), the Coastal Zone Management Plan (CZMP). This was in response to the State Government application to NGT seeking further extension to submit the CZMP citing technical reasons for the delay in preparing the plan by the National Centre for Sustainable Coastal Management (NCSCM). “Time is extended till 31.01.2019 as prayed for, for submission of Coastal Zonal Management Plan to the MOEF&CC. Accordingly, the application stands disposed of,” read the 14 November order. In November 2017, the NGT had set deadline of 30 April 2018 for all coastal States and Union Territories to submit CZMPs. MoEF&CC was granted three months till 30 July, to approve the plans. 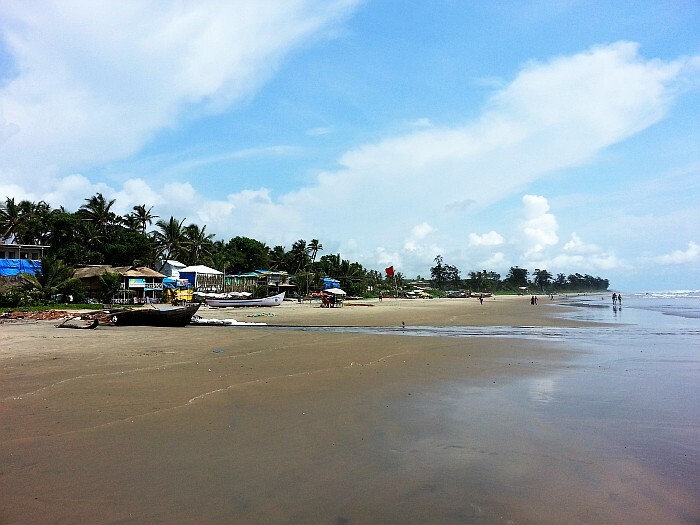 As an interim order, the NGT had banned granting permissions for developmental projects in the Coastal Regulation Zone (CRZ) pending finalisation of the CZMP. Now, interestingly, with the CZMP not being finalised in Goa, the issue of granting permission for developmental projects in the Coastal Regulation Zone does not arise. Interestingly, earlier this month, the Supreme Court dismissed an appeal filed by the owners of Silver Sands Hotel in Colva bringing an end to the legal battle to save the hotel. On 5 December 2018, Goa Coastal Zone Management Authority had issued a demolition order against the hotel based on a complaint filed by Colva Civic and Consumer Forum. Apparently, the hotel’s structures were under the scanner for violation of CRZ notification. According to the GCZMA, all the structures were constructed after 1991 and were therefore illegal. The owners of Silver Sands Hotel had then approached the National Green Tribunal in an appeal against the demolition order. On 3 January 2019, NGT dismissed the appeal. They then approached the Supreme Court. After a brief temporary relief, the SC Judges Justice Sikri and Justice Nazeer disposed their appeal. “This is just a case in point. A huge number of investors have been coming to Goa to perpetuate such illegalities and destroy our beaches. 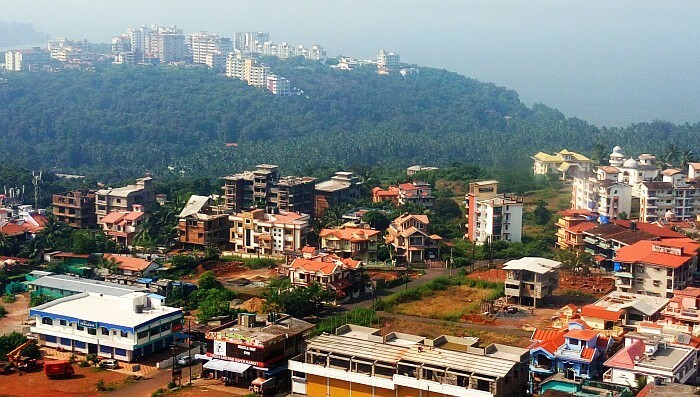 This, despite the 2011 CRZ notification barring such activities in the guise of ‘development’, is shocking to say the least,” said Colva Civic and Consumer Forum’s Judith Almeida.